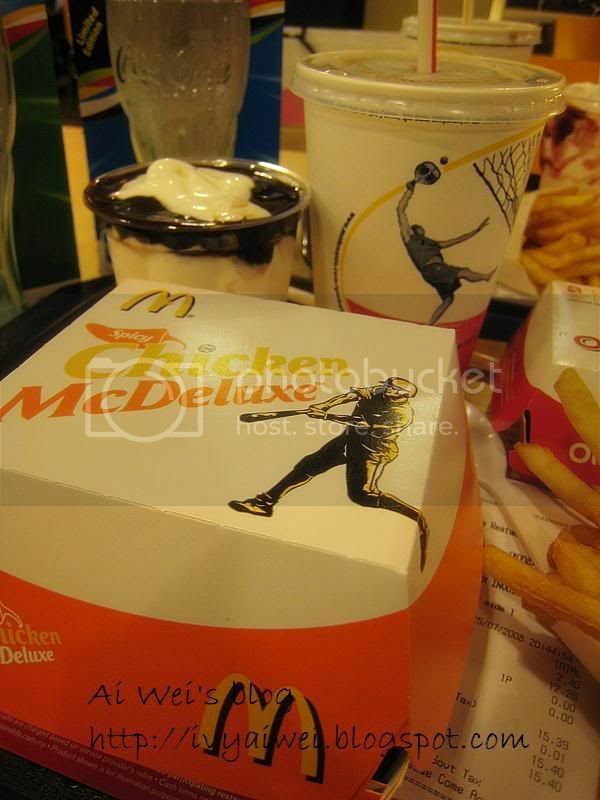 In conjunction with the Olympic 2008 in Beijing, McD came out with a new set meal — the gold medal meal set. Let’s have a look on how worth for the money it is?! 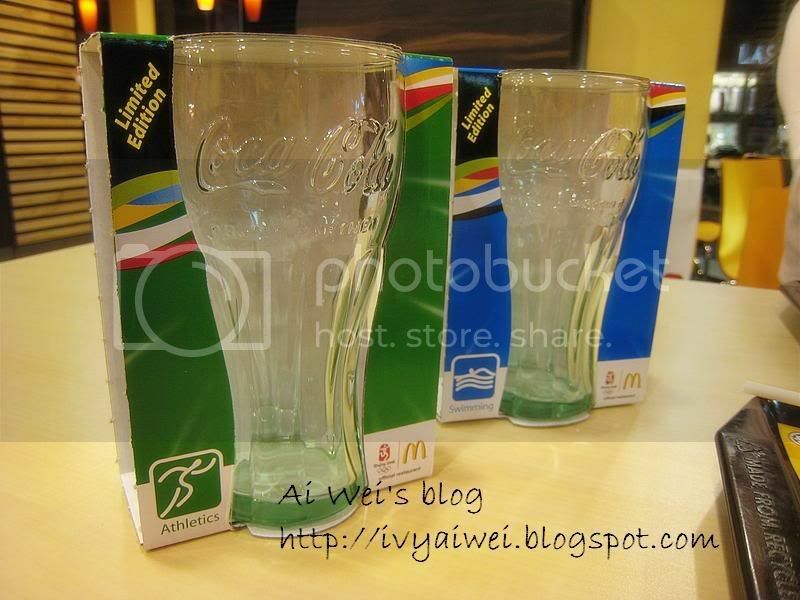 And you are entitled to get the limited edition of cola glass for FREE!!! All at just RM 15.40 (tax included), isn’t it a great deal?! Olympic game is staring tomorrow. Gonna grab a bag of chips and sit back and relax and watch the LIVE opening ceremony. Same to all of you, must not miss out this happening event! eh? why got free small fries one? not bad. 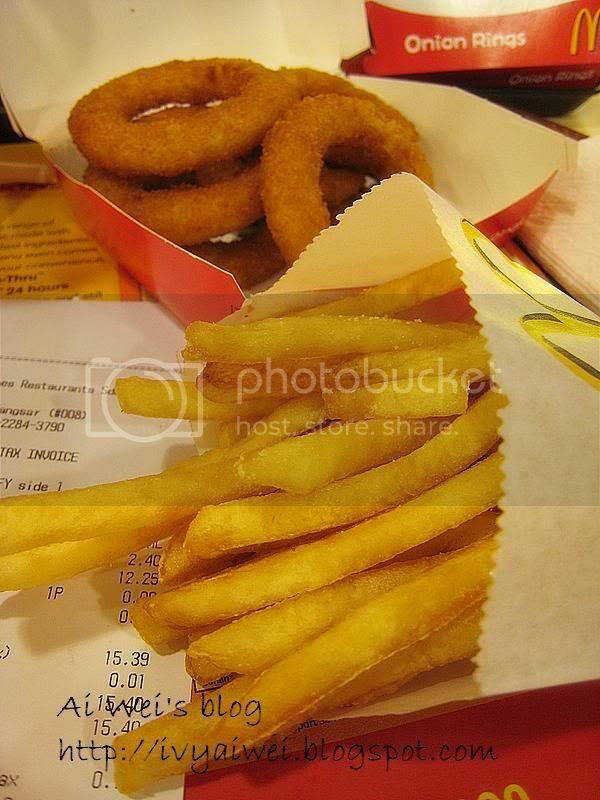 but McD prices is increasing gradually without one realizing. it think the glass is worth to keep as memory or something. it’s all bout the olympic! hehe.. I got 4 of those cola glass. hey dear, i watched the opening ceremony too! it was fantastic and they performed well in the opening especially bringing out the history or china. cool! you have 4 of them?! wow!!! will you get the fifth?! i have collected only 1. love the ‘swimming’ glass a lot!